ILCM has established itself as one of the most sought-after events in South Asia, it brings together Indian and International LCA community, stakeholders including government, industry, academia, as well as the voluntary sector to explore the applicability of Life Cycle Thinking for realization of SCP patterns. The conference offers a platform for exchange of the latest knowledge and understanding about emerging concepts in Sustainable Consumption and Production to Indian industry. 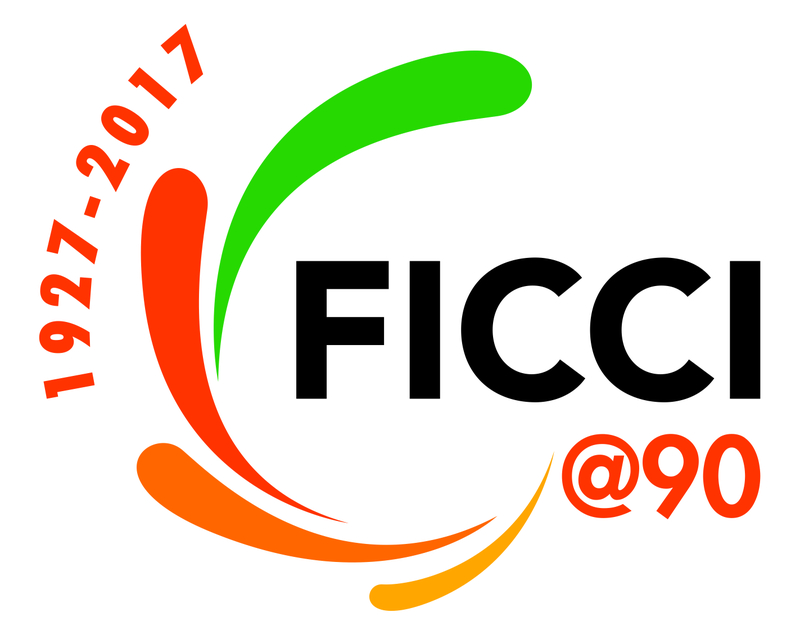 In this context, FICCI’s flagship event-Indian Conference on Life Cycle Management in 2012 was launched to mainstream LCM and LCA based approaches among various stakeholder groups in India – government, industry, academia and non-government organizations. The sixth edition of Indian Conference on Life Cycle Management(ILCM) 2017 will be held in New Delhi from 9-10 October 2017.